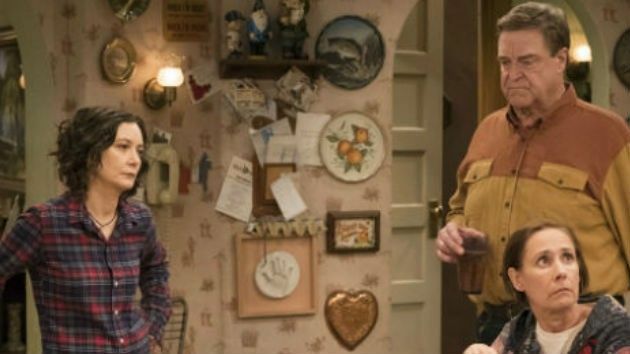 There has been a lot of drama surrounding the Roseanne reboot over the last few months, thanks to the stars controversial actions. But now that the network has managed to buy her out of her contract, they've decided to move forward with the spinoff, The Conners, allowing the rest of the cast to continue on with their successful reboot. Now that we are nearing the end of summer, people have started wondering when all of their favorite shows will be coming back. 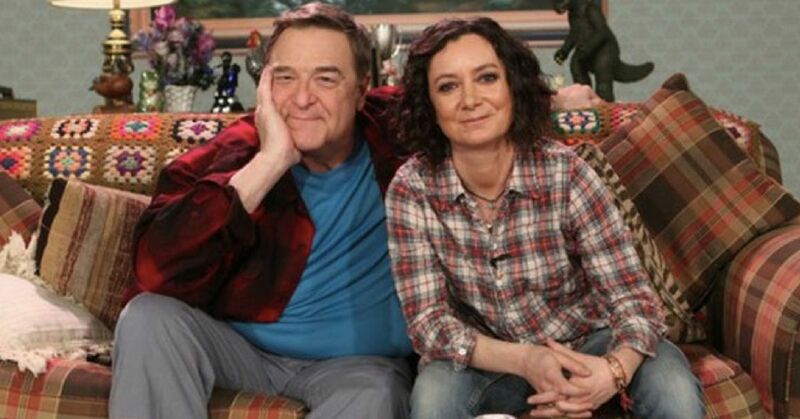 For those who enjoyed Roseanne, there has been a lot of debate as to whether they will continue with The Conners, but for those who want to, we now know when to expect it. The new show will premiere on Tuesday, October 16th at 8 pm. It is scheduled to air every Tuesday for the entire fall schedule, providing it does well. 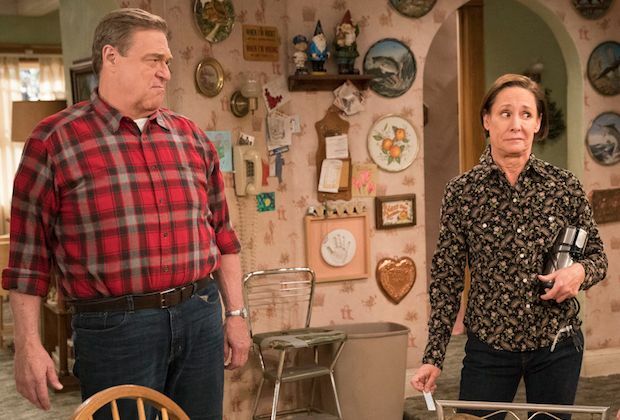 Most of the Roseanne cast is confirmed to return, including John Goodman and Laurie Metcalf. All three of the Conner children are also signed on, meaning that Sara Gilbert, Lecy Goranson, and Michael Fishman will reprise their roles again. 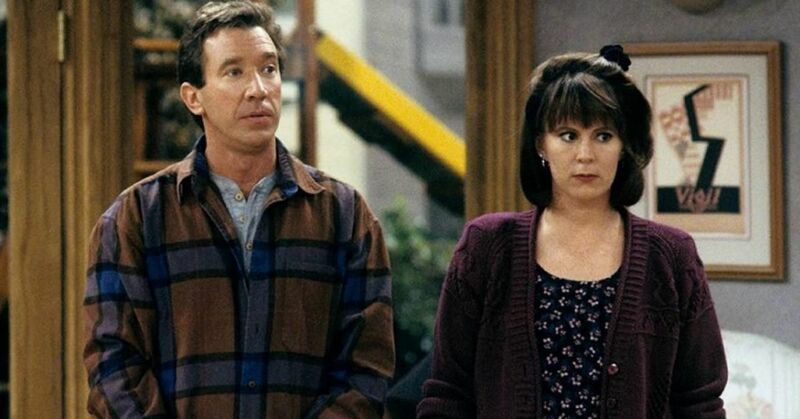 As for how they are planning to write the character of Roseanne Conner off the show, a lot has been left up in the air. The current logline of the show hints that whatever it is was unexpected. “After a sudden turn of events, the Conners are forced to face the daily struggles of life in Lanford in a way they never have before." It goes on to hint at what we can expect when it comes to the plots of the episodes. "This iconic family – Dan, Jackie, Darlene, Becky and D.J. – grapples with parenthood, dating, an unexpected pregnancy, financial pressures, aging, and in-laws in working-class America. 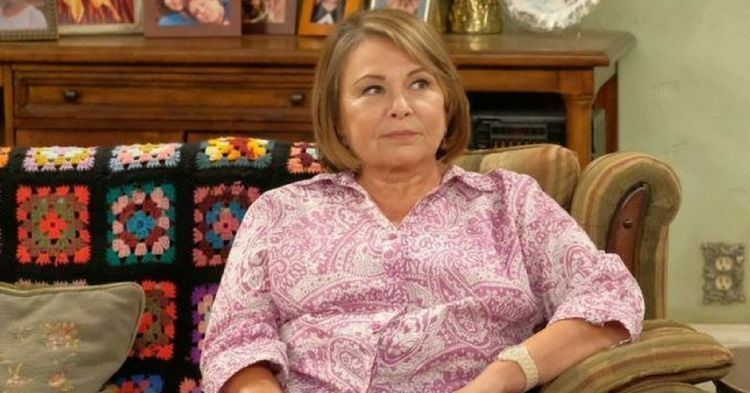 While Roseanne Barr has continued to talk about the incident that she claims has "cost [her] everything," saying that she walked away from the show even though her contract had a provision to allow her time to correct mistakes. 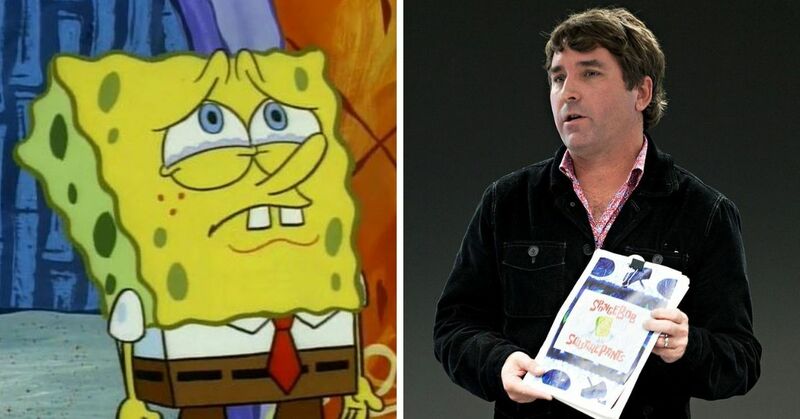 "I walked away from the show despite the fact that I had a contract that protected me from getting in trouble," Barr said. "I was allowed under my contract to have 24 hours to correct any mistakes... But anyway, I walked away. 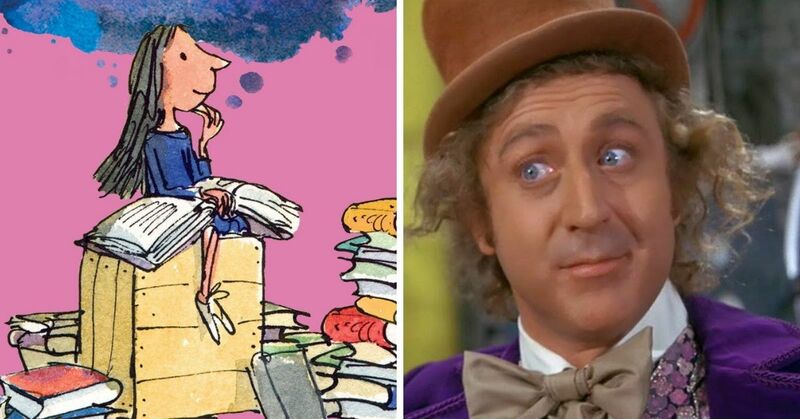 I didn’t want to cause anyone to lose their jobs." Will you be tuning in to the new show this fall?